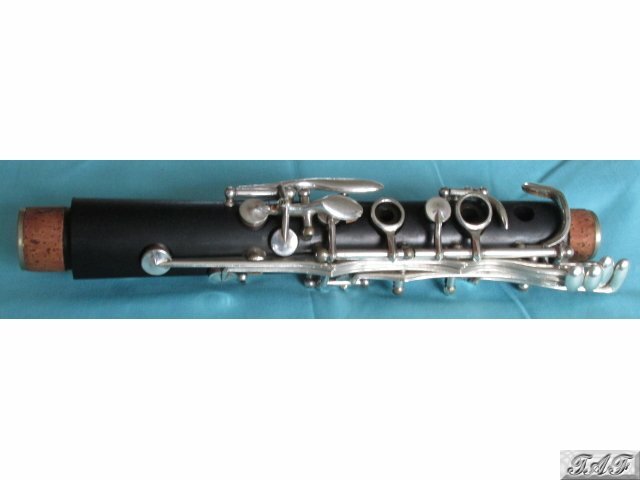 The Imperial 926 clarinet was originally manufactured as a professional instrument, equivalent to the well-known Imperial Symphony 1010 but with a bore diameter of 15.0 mm (rather than the 1010's 15.25 mm 'English' bore). This instrument is made from grenadilla wood, which is in very good condition with only a few scratches and no cracks. 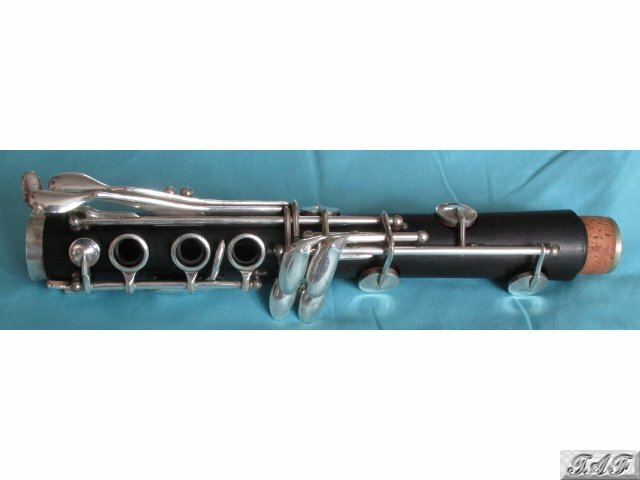 The keywork is silver-plated and also in very good condition, exhibiting only minor tarnishing and wear (most noticeable on the thumb rest). The instrument comes with its original mouthpiece, which shows no damage apart from some discolouration to the ebonite. 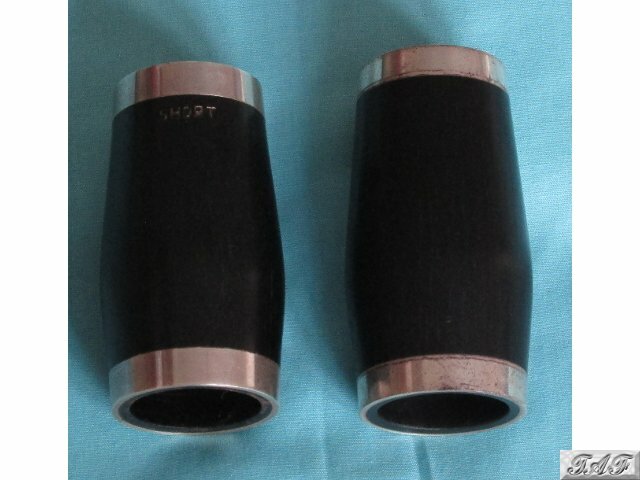 The original ligature and cap are also included, although these have quite significant wear to the silver plating. Two barrels are included: one standard and one short. 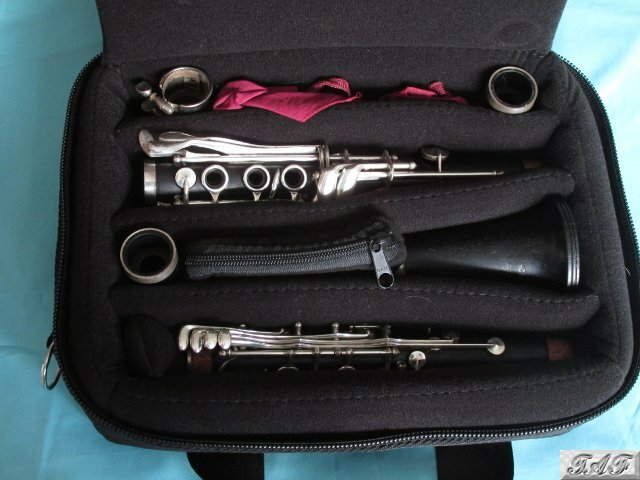 The case is a brand new Reed & Squeak 'Square' Bb clarinet case, RRP £49. Replacement of all pads (with leather pads). Replacement of all tenon corks. Replacement of key corks where necessary. In summary, the instrument is fully set up and ready to play. More photos available on request. 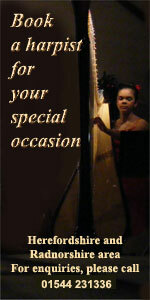 If you have any questions or would be interested in trying out the instrument, please do get in touch. 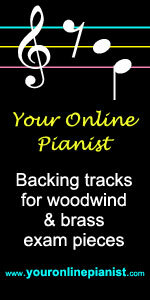 If the buyer is not satisfied with the instruments, they may return them up to two weeks after they were received. In this case the buyer will receive a full refund, including any postage costs incurred. 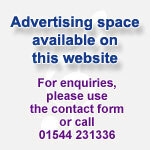 Make an instant payment for the full price (£650.00 plus £15.00 postage) directly to the seller's PayPal account.